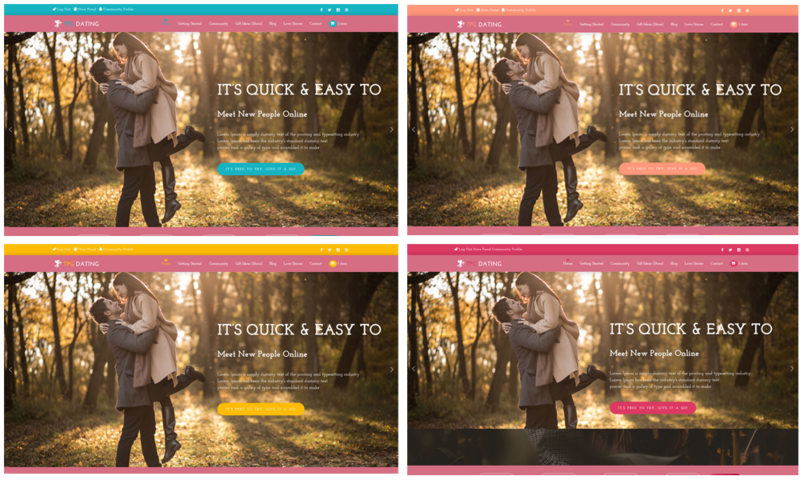 Best Free WordPress Dating theme builds with Genesis Framework, community supported by BuddyPress plugin, Responsive Layout, Easy to Customize! This elegant and sweet theme has been designed to match all the requirements of a functional online dating website, including forum, blog, shop, and more. Up to now, there might be thousands dating sites on the Internet that you have to compete with, hence, you will need to create a website with special differences. 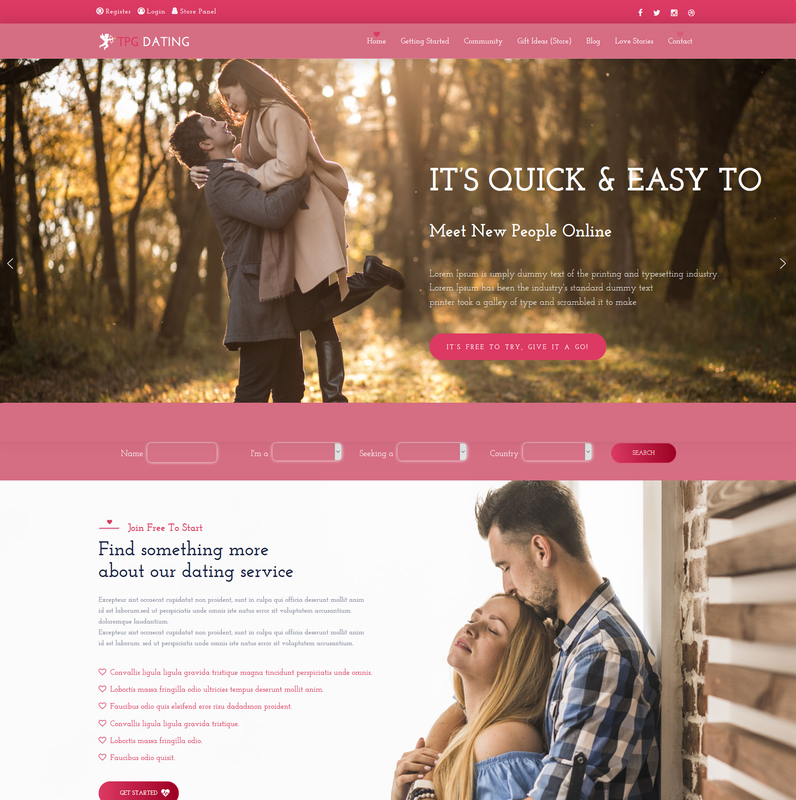 TPG Dating is a premium WordPress Dating theme that is appropriate for opening online dating websites for singles and personals for getting more relationships and dates. TPG Dating based on the powerful Genesis Framework, support strong Page Builder and many other features, which make it easy for you to customize the theme in the most stunning way you can and attract more visitors. 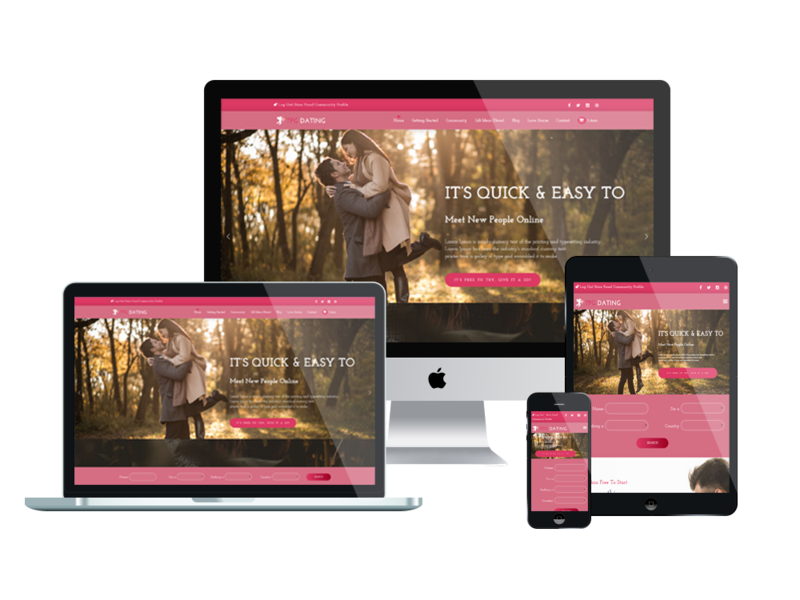 Besides, the WordPress Dating theme comes with fully responsive and stylish layout, so mobile users can access your site smoothly on any mobile devices, with the eye-catching content organization. Especially, TPG Dating uses BuddyPress, a robust and professional WordPress plugin for creating online community easily, all you just need to do is styling it again on your own to make sure the community of your site look amazing. Woocommerce also integrated with this powerful dating theme that supports you to manage all the selling activities on your site without any effort. This WordPress Dating theme is brought to you with the most beautiful design and great features, it will be a powerful weapon to defeat any strong competitors. Come and grab it now!